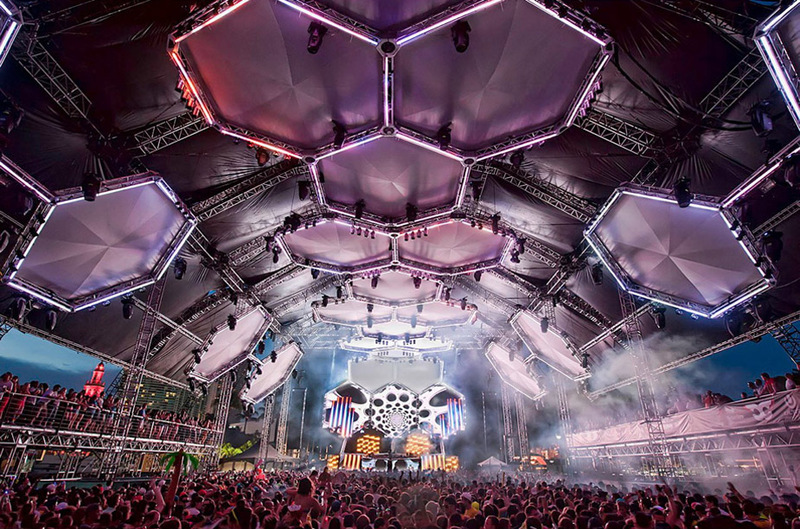 Ultra has always been one of the top festivals worldwide and it’s easy to tell why. Ultra takes places in the first of spring and showcases all of the new productions that artists have been working on throughout the winter. Also, it officials marks the beginning of Festival season which, we all love dearly. 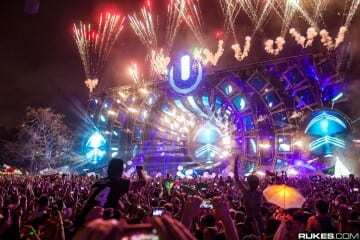 This year Ultra will be spanned over 2 weekends which has the potential to be magnificent beyond believe. The week between the two festival weekends will play host to top artists in the snazzy clubs that reside in south beach. Sun, new music, beautiful people, and crazy stages (picture above) are the reason why this festival takes number 1. 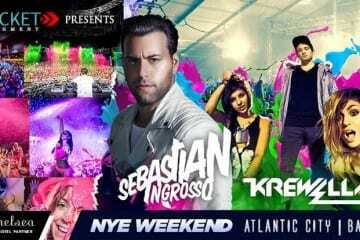 This year played host to the first Sensation Interspace in the United States. Taking place in New York, Sensation was an example of how the EDM scene in America is starting to evolve into more then just hard-hitting rave music. 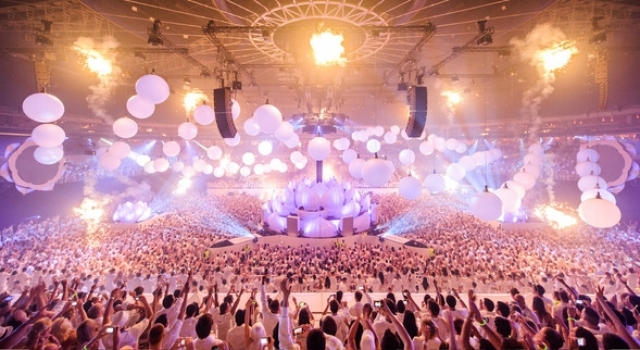 Featuring artists such as Fedde le Grand, Mark Knight, and Nic Fanciulli, Sensation had a spectacular stage (as featured above) and beautiful music that didn’t require horns or fireworks to get your feet going. With the ever climbing popularity of EDM music, comes the birth and expansion of many electronic bass sub genre’s. A great illustration of this scene can be seen through What The Festival (WTF), based in Central Oregon. This small festival of only 2000 people, held names such as Claude VonStroke, Sinjin Hawke, Mim0sa, Dillon Francis, Star Slinger, etc. 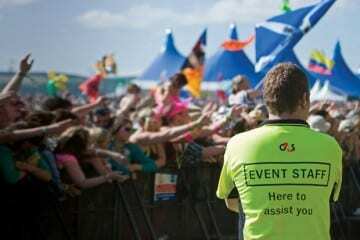 The vibe of this festival was made best by the few people, room to dance in a crowd, as well as being able to be up close and personal with any artist both during and after their shows. 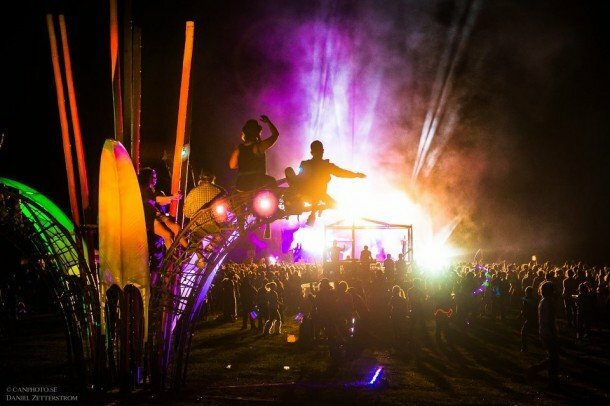 A small festival that made a big statement in the advancement of EDM and Bass culture. When it comes to picking the top track of 2012, it really wasn’t up for discussion. 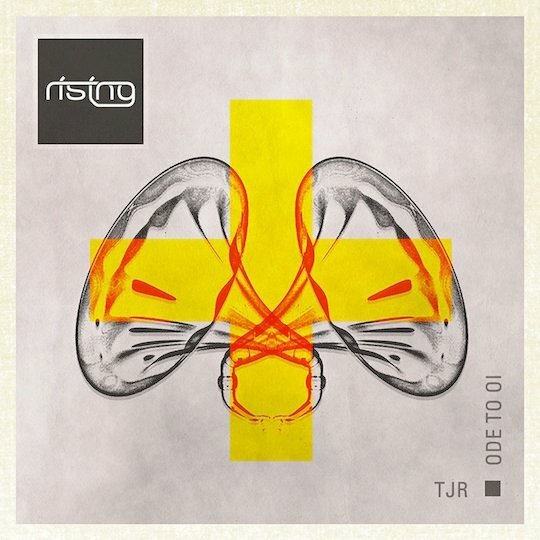 TJR’s Ode To Oi (Original Mix) is a funky fresh electro house track that can appeal to any EDM lover. This track will get any dance floor moving within minutes. 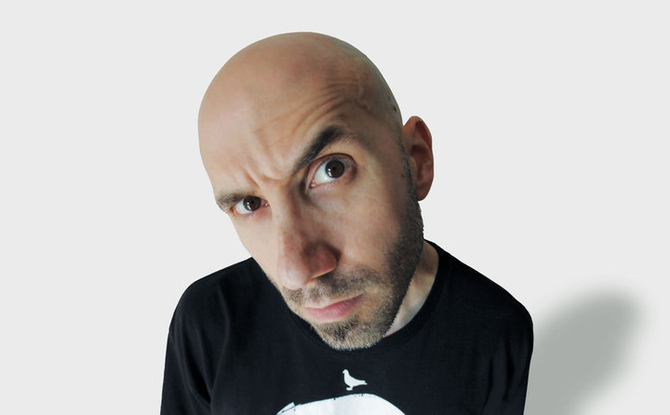 I dare you to resist the power of TJR. I can’t tell you exactly why I love this track. The simplicity of the track and harmonic synths work together to give us a track that is perfect for any club setting. Instead of crazy builds and a hard drop, this track is a lower key song that still packs a mighty punch. 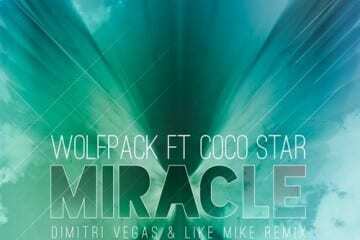 Favored heavily by Fedde Le Grand, this tracks has yet to be released. Make sure to keep your eye out for it’s release on Flamingo Records! Tommy Trash had an amazing year. Coming out with hits such as Truffle Pig (Original Mix), and his remix of The Veldt, Tommy Trash could not be stopped in 2012. 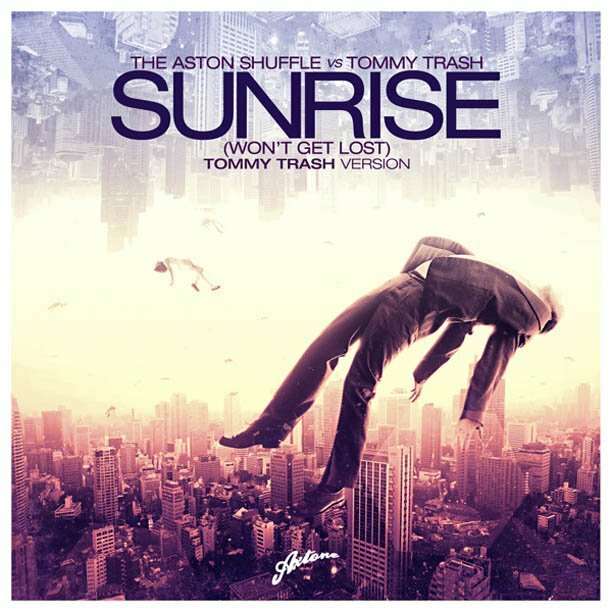 Sunrise (Won’t Get Lost) (Tommy Trash Version) is one of my favorite festival bangers from the 2012 season. This track was perfect for any festival setting and was one of the top progressive tracks of 2012. 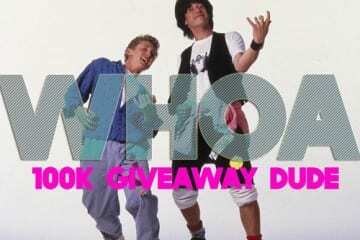 Odds are you have heard this before, so make sure to download it so you can keep it forever. It’s that good. This bootleg is an electro house beast. 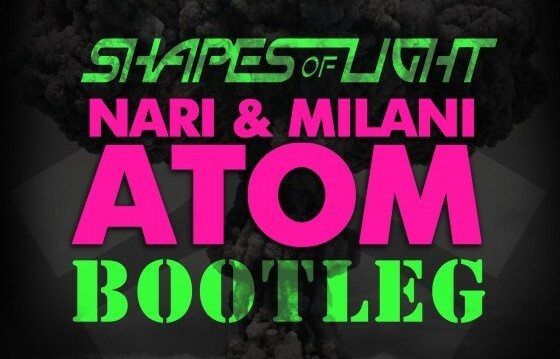 Featured in Felix Cartal’s Weekend Workout, the Shapes of Light bootleg is a massive track that will make any dance floor go absolutely bannanas. With the original being over played at every festival, it is nice to finally see a remix that is not your run of the mill song. Whoever Shapes of Light is, make sure you check them out whenever you can. 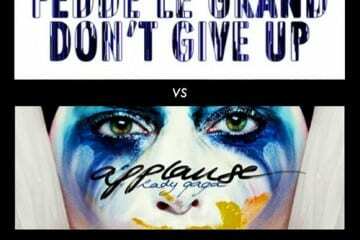 When it comes to picking the top artist of 2012, it’s a very hard choice. But at the end of the day, Fedde Le Grand takes that cake. 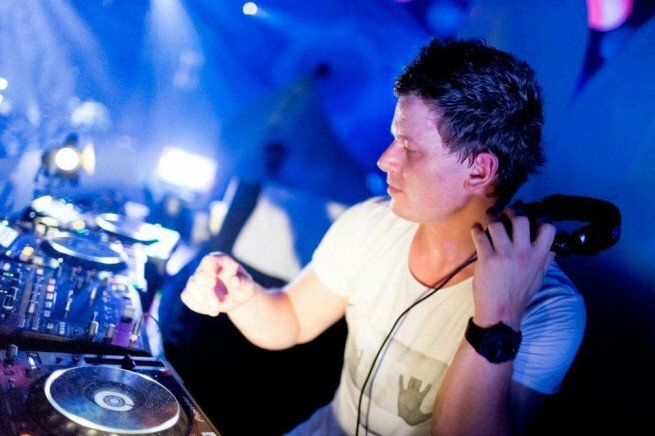 In a scene where famous artist are more producers then DJ’s, Fedde Le Grand holds strong as one of the top DJ’s. 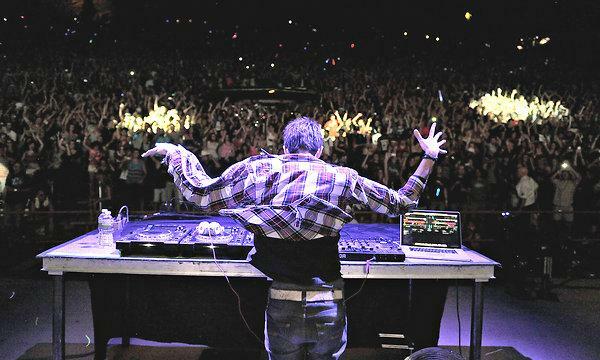 Fedde Le Grand plays more for the crowd then playing whatever song is in the top 10. If you need proof, just listen to any of his Sensation sets. Coming off tracks such as Funky Vodka and Ode To Oi, TJR has had a phenomenal year. His funky electro house sound is quickly on the rise and it’s easy to tell why. If you thought hard hitting base was all the electro house was, then you have clearly never heard of this man. make sure to get caught up in his contagious funky style. One of the best shows I was able to catch this year was Lazy Rich at Foundation Nightclub. 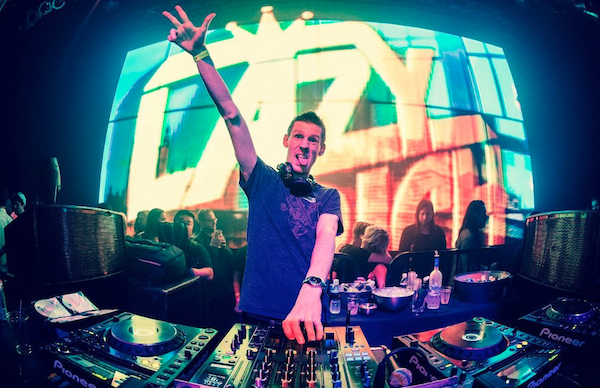 Lazy Rich released various different remixes, but it was his mixing that earned him one of the top spots. When he played at Foundation he had the club going crazy and he nailed every single transition he made. This man knows how to control the crowd. 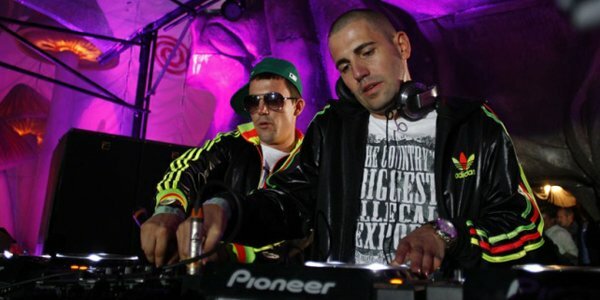 The dynamic duo that is Dimitri Vegas & Like Mike is by far my favorite festival DJ’s. These two know how to build a crowd up, then slam them home. Being great DJ’s are not the only gift they have; they are also beasts in the studio. Coming out with hit tracks such as Mammoth (Original Mix) and the Tomorrowland Official Anthem, these guys are absolutely on fire in the EDM scene. I have always been a man of house music but since my little brother’s tastes are different, I have become more fond of bass music over the last year. 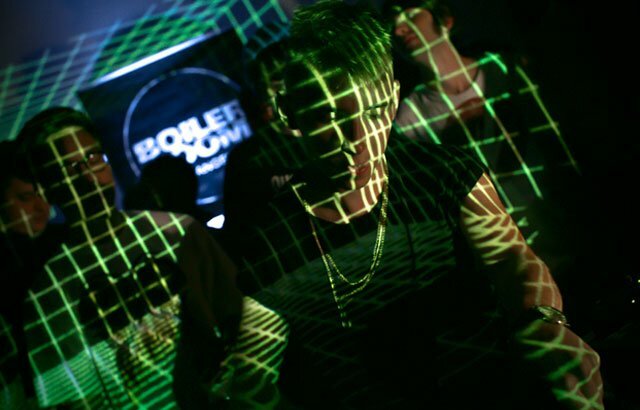 An excellent example of bass prowess is Sinjin Hawke. 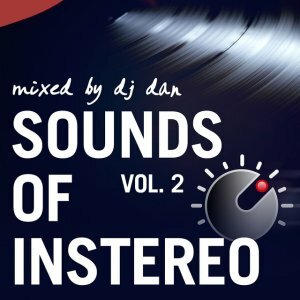 The tracks that he produces are futuristic with heavy emphasis on horn and bass sounds, and his mixes illustrate a wide range of speeds that flow together gracefully. The transitions between trap, juke, jersey club, RnB, and bass go as smoothly as anyone and he is definitely an artist to check out in the growing bass community. Overall, 2012 was a fantastic year and it makes me excited to see what 2013 has in store. All the best and happy holiday’s from the Your EDM crew!